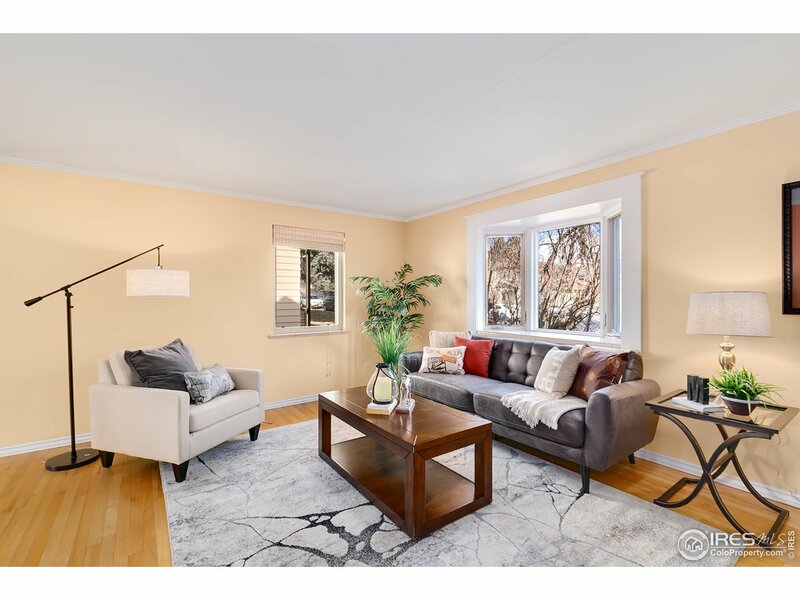 All Interurban Park homes currently listed for sale in Boulder as of 04/23/2019 are shown below. You can change the search criteria at any time by pressing the 'Change Search' button below. "First time for sale in over 30 years; classic, traditional 5 bedroom on 1/4 acre lot with lush landscaping. Property is one house away from City Open Space on dead-end dirt road. Huge backyard deck, screened in porch, oversized 2 car garage with workshop, two fireplaces, formal dining room, library/office, large master suite with full separate bath. 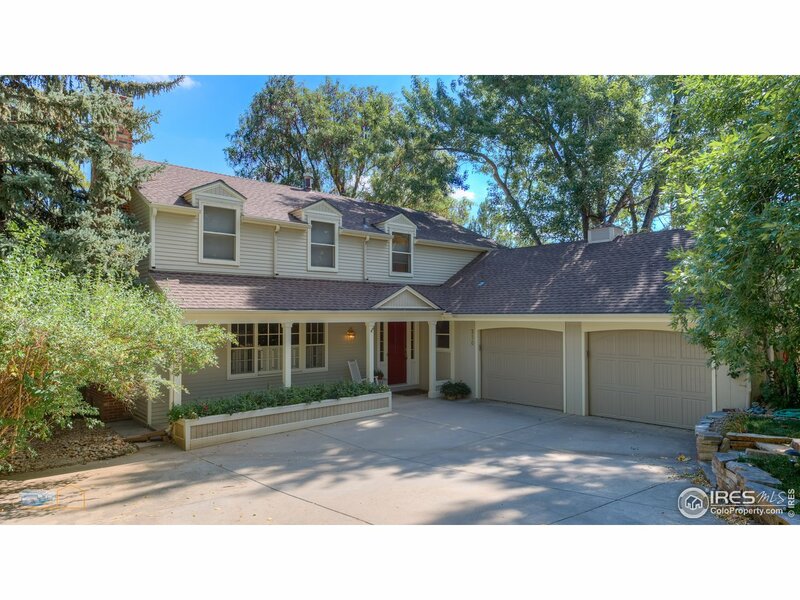 An incomparable location close to Chautauqua, the University, NIST, NCAR and all hiking trails including Four Pines." "SmartReg Approved by Boulder! Steps from Campus! The living room is drenched in natural light & connects to the dining room with access to the gorgeous backyard & deck for year-round entraining. The elegant, updated kitchen features, newer cabinets & granite countertops. Two sizable and sunny bedrooms & a beautiful, updated bathroom complete the fantastic layout of the home. The beautiful xeriscaped backyard features a large southfacing redwood deck that provides amazing views of the Flatirons."